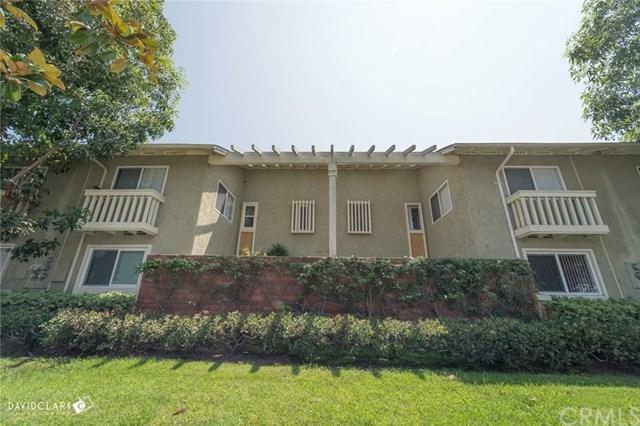 BACK ON THE MARKET AS A RESULT OF A CANCELLED ESCROW!!! Condo is now FHA approved through New American Funding(CALL AGENT FOR MORE INFO.) 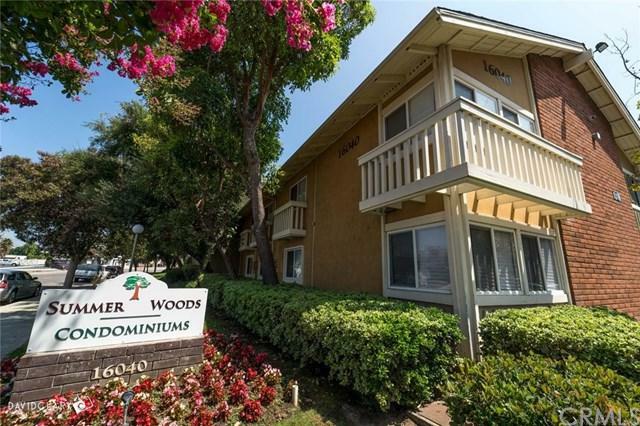 Look no further than this charming, upper level condo in the quiet and private Summer Woods Gated Community. 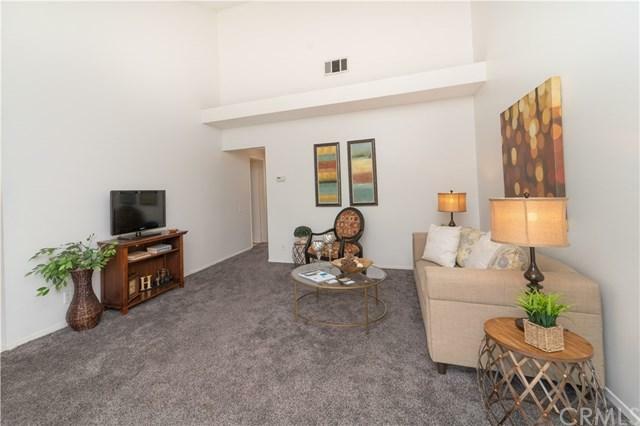 This two bedroom, two bath condo features a galley kitchen with gorgeous granite countertops, classic white cabinets with plenty of room for storage, indoor laundry, vaulted ceilings, spacious rooms with upgraded glass sliding closet doors, newer carpet, paint, and more. HOA fees cover pool, landscaping, trash, gas, and water. Very close to multiple schools and parks, restaurants, shopping and more! This condo offers a perfect opportunity for first time homeowners. Pets are welcome at this community! Condo has had Termite Clearance and Home Inspection. Hurry, this condo won+GGt last long!! 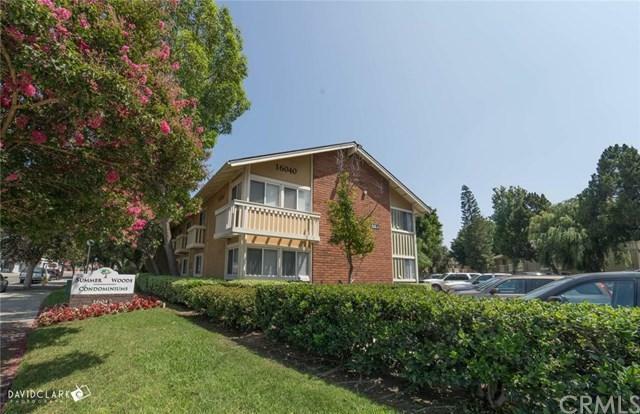 Sold by Liz Gonzalez of Keller Williams Rlty Whittier.